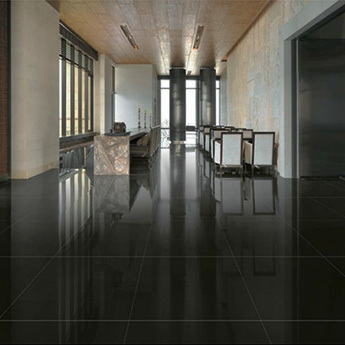 If you are looking to create a timeless appearance on walls and floors, there are plenty of options to meet your requirements within this black porcelain tile collection. 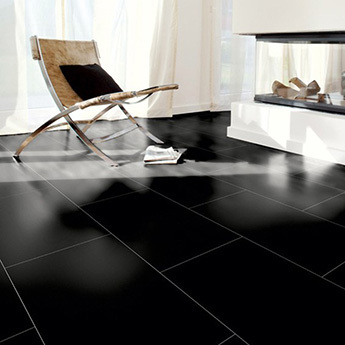 Black is a colour which can be incorporated within a vast array of interior layouts, making tiles from this section a versatile option. 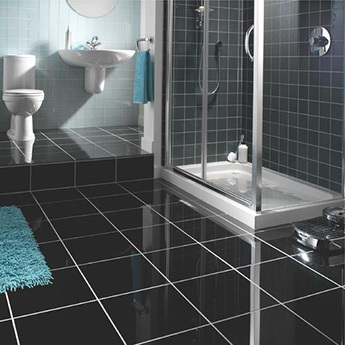 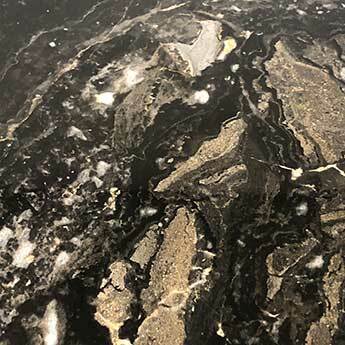 Black porcelain is ideal if you are wishing to create a distinctive look in your bathroom or kitchen. 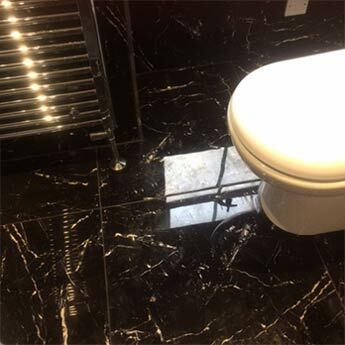 The high quality engineered tiles available within this section are also easy to clean and maintain which makes them a low maintenance choice. 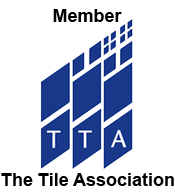 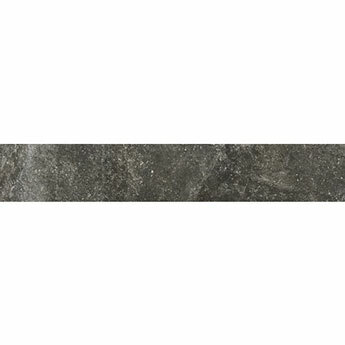 Tiles from this range have been selected for a wide variety of projects. 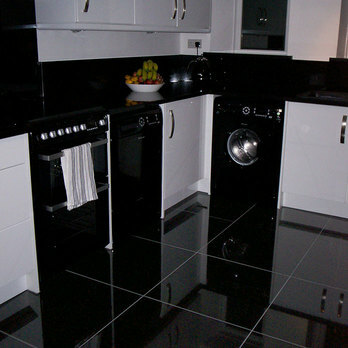 Throughout home interiors, they have been incorporated to superb effect within modern living room and conservatory decors. 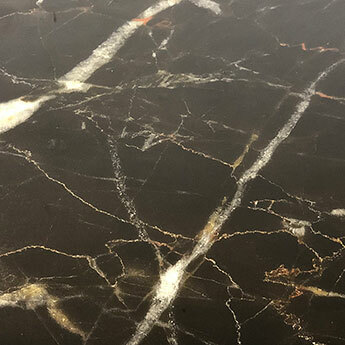 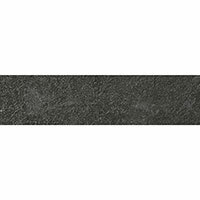 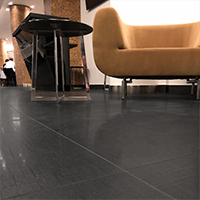 In addition to home designs, black porcelain tiles are also a popular option for larger renovations including airport and shopping centre designs.